A reminder: Any time you're hiking, you should be be prepared with proper footwear, clothing, gear, and water. Check the weather forecasts (which can change quickly) and trail advisories for the area you'll be hiking. And practice proper trail etiquette, including leave no trace. This article is no substitute for a map or guidebook or experience. 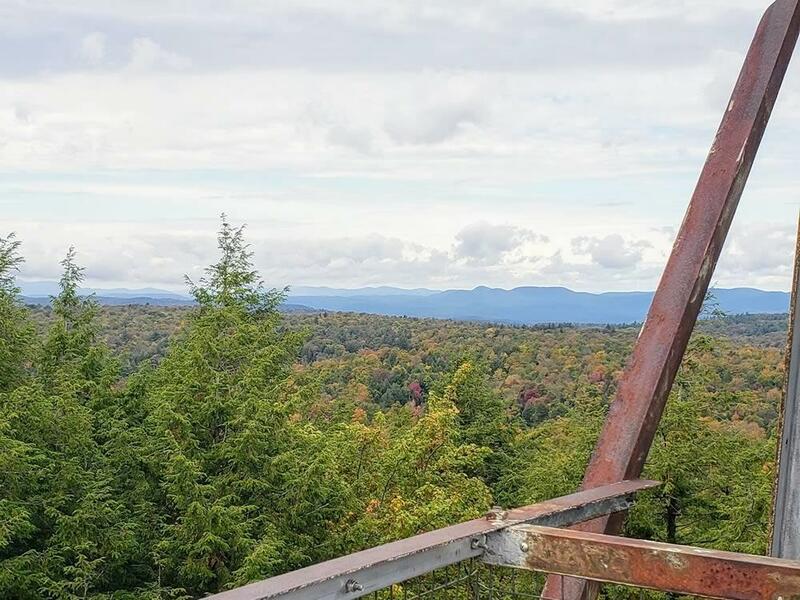 Camp Little Notch, in Fort Ann, NY hosts some really cool hikes. You need to look for the events on the Camp Little Notch facebook page to find out when, but there is a Civil War era iron blast furnace in the middle of a nice loop trail, which also has cellar holes and cool old walls. Great for kids! 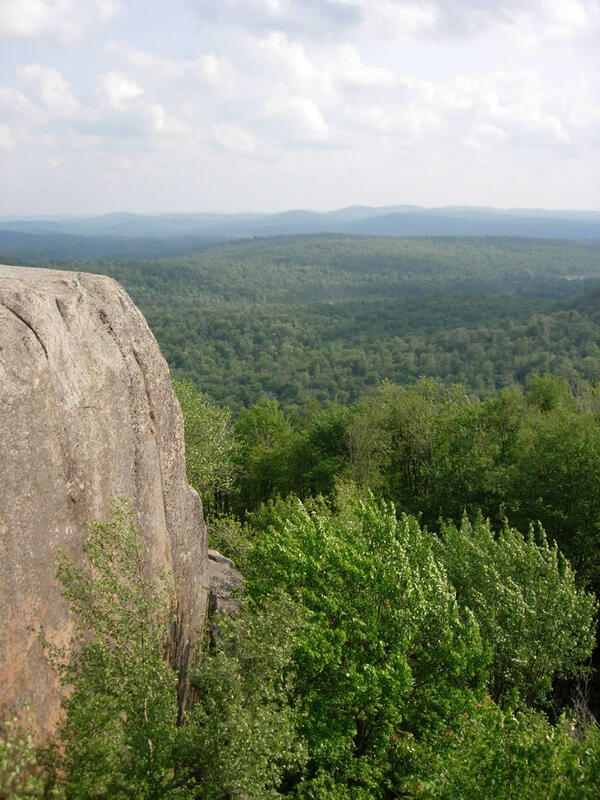 They have Open House/Open Hiking this coming Sunday (Oct 7) noon to 5pm, and then they host a Black Friday Open Hiking Day, which is great because you go by the Exit 20 outlets on the way there and can do some shopping then hike! These are great, but a lot of people are hiking the High Peaks precisely BECAUSE they're 15+ mile, 3000'+ hikes. Unfortunately alternatives like the hikes listed here aren't going to appeal to someone actively seeking that kind of a challenge. That said, the High Peaks attract a lot of people who aren't prepared for the intensity, and these hikes would be great starting points for anyone aspiring to the challenge who isn't an experienced hiker already. But at the end of the day, I think the DEC is going to have to institute daily limits if they're serious about cutting down on the traffic on the most popular routes... redirecting people to alternatives will only do so much. Punitive parking regulations is Albany's outreach to Adirondacks. Instead of, you know, accommodating people who bring business to the area lets restrict-fine-cease-end-desist. Of course, they could've arranged a gravel or even a grass parking lot someplace away from the trailhead and run a paid shuttle bus, but no, let's aggravate people under the guise of safety.